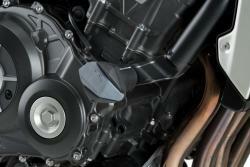 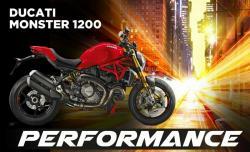 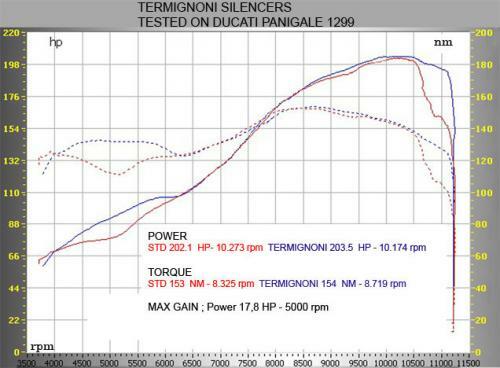 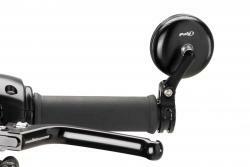 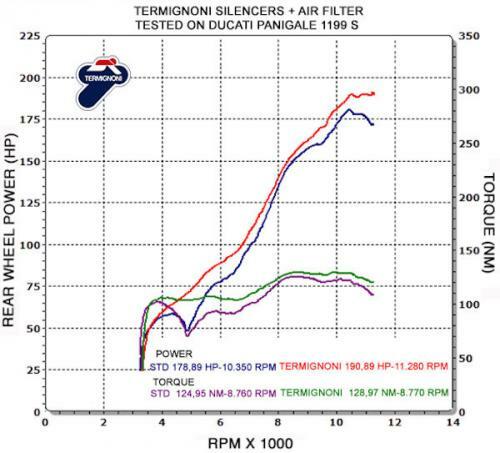 Termignoni introduces the new titanium silencers and collectors for Ducati Panigale 1199. 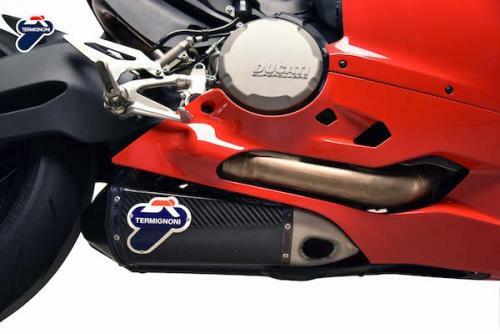 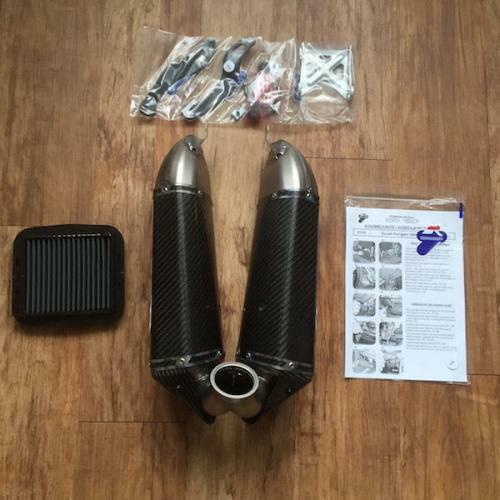 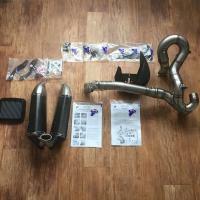 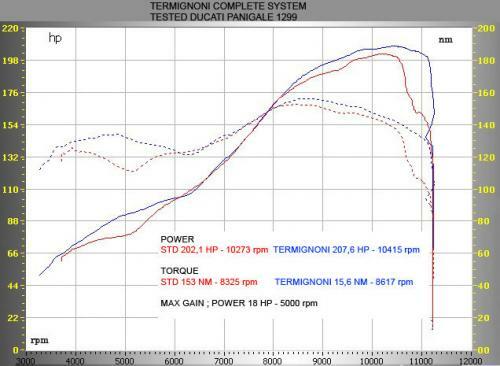 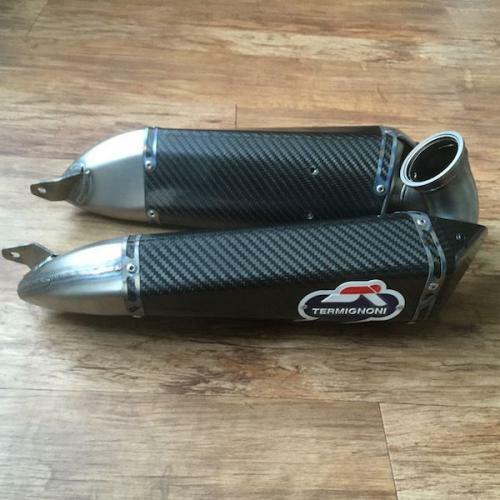 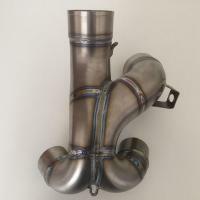 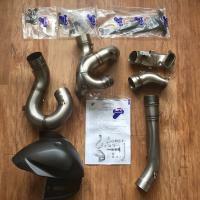 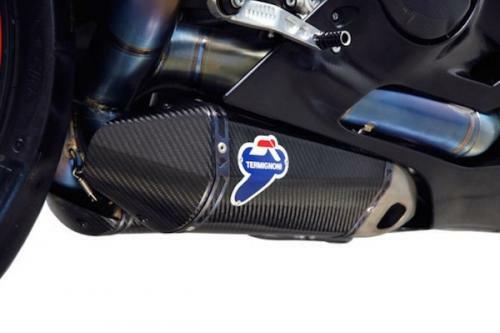 The same used by the Termignoni Reparto Corse for racing exhausts. Special titanium alloy that has excellent formability in ambient temperature and high mechanical strength even after the 600 °C, and resist oxidation above 800 °C. 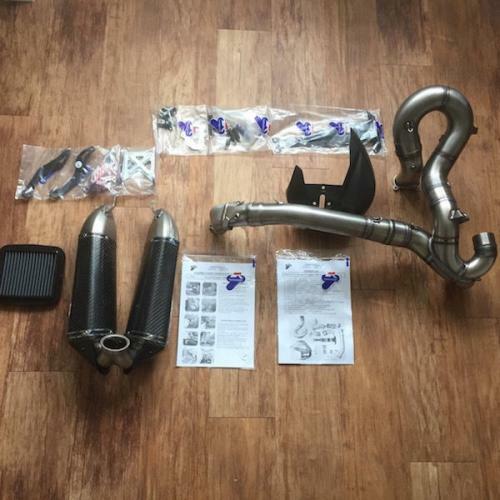 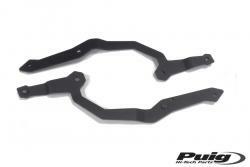 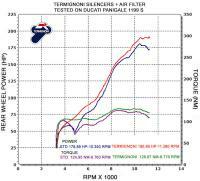 This allows us to significantly reduce the weight, while still providing a high level of performance and durability of the exhaust.